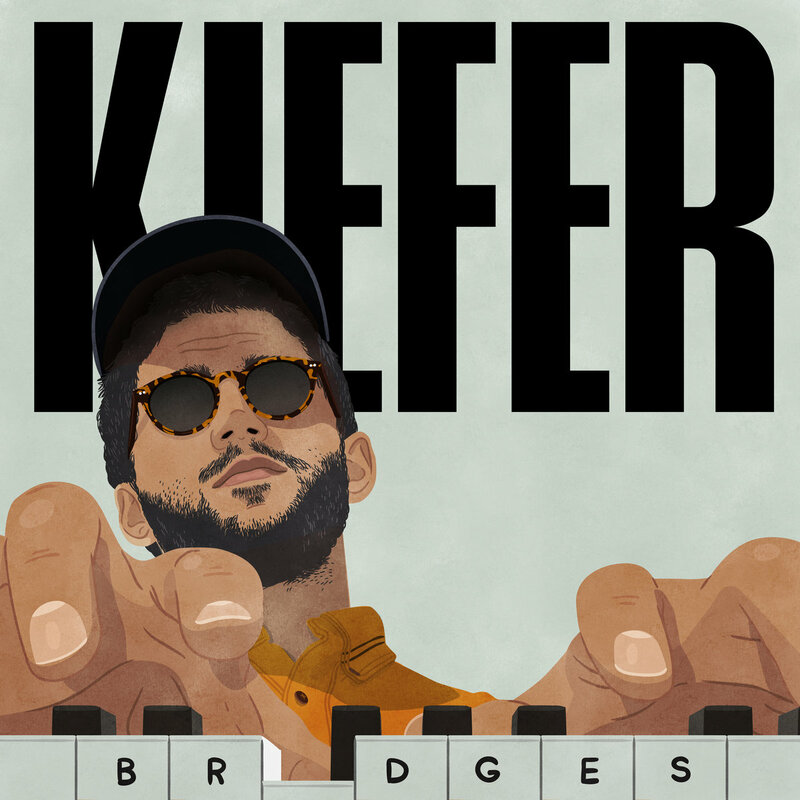 Kiefer’s follow up to Happysad, Bridges, is out this Friday on Stones Throw. 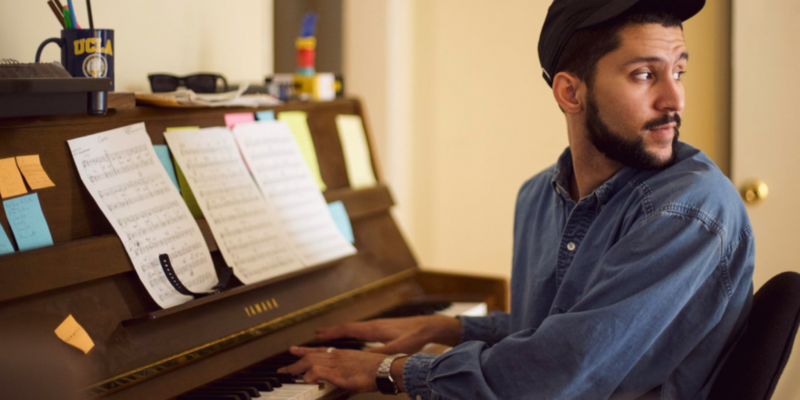 The title refers to connections between his early music and current output, involving new instruments and a range of analogue synths. Stream tracks from the LP below.